You need some fast ram to make it work. 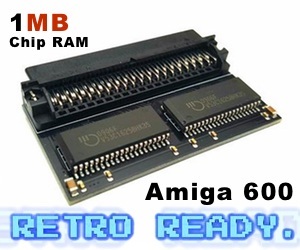 Also, a 68030 or higher is recommended. 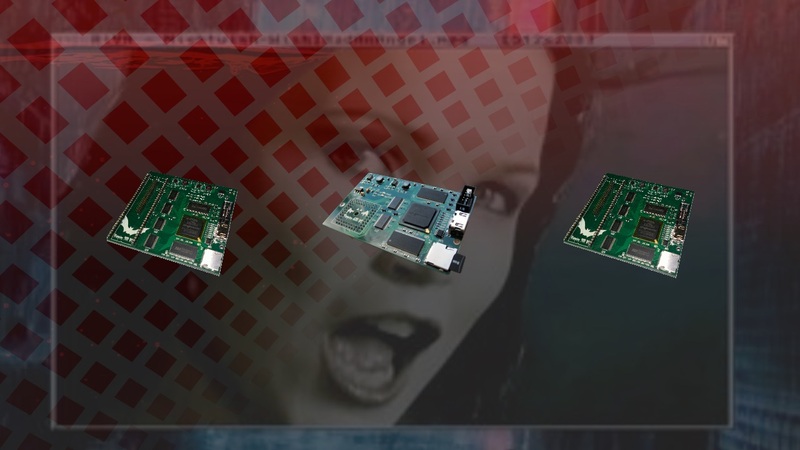 This is without any doubt, the best port to Amiga in 2016. Also, SEGA CD didn’t get popular, because the expansion was pretty expensive for SEGA Megadrive owners. So, its good to see that this amazing port is finally here. With 2016 approaching its end in less than 2 months. 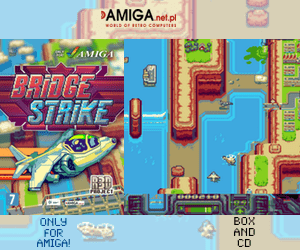 To see such port to Amiga is a really nice gift to the community.